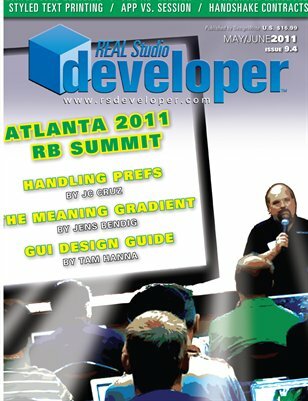 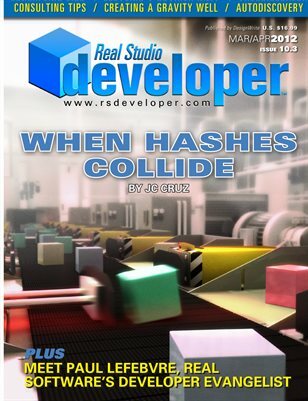 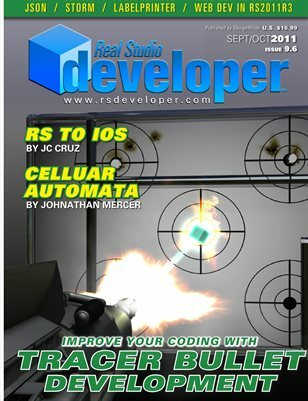 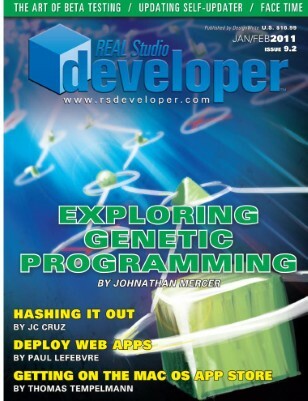 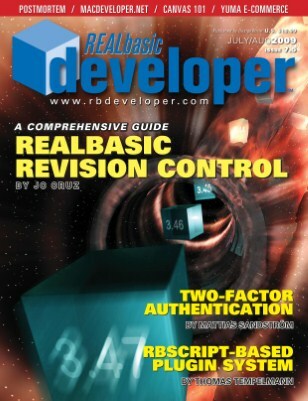 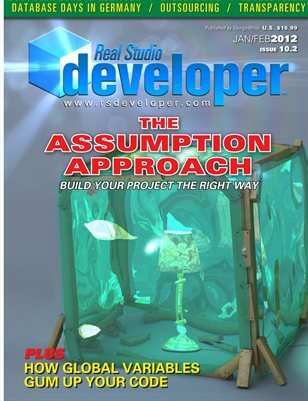 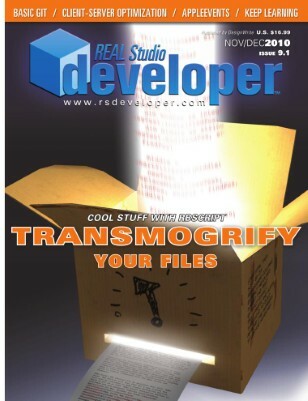 Real Studio Developer (formerly REALbasic Developer) is the premiere source of programming tutorials, techniques, information, reviews, and news for users of the innovative Real Studio cross-platform development environment. 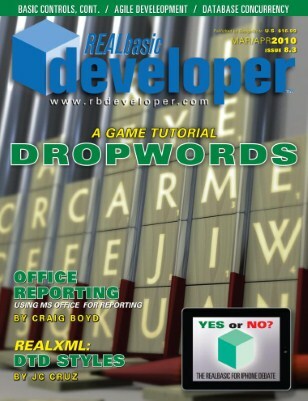 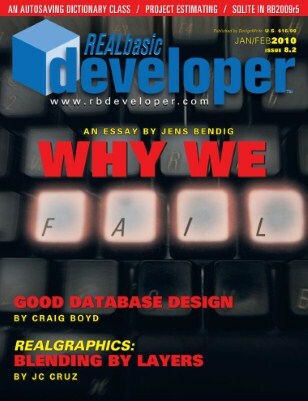 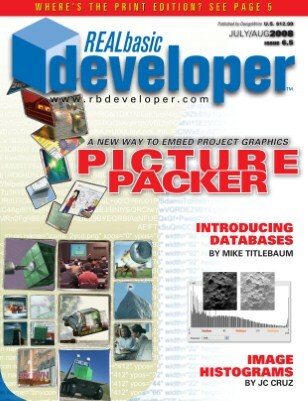 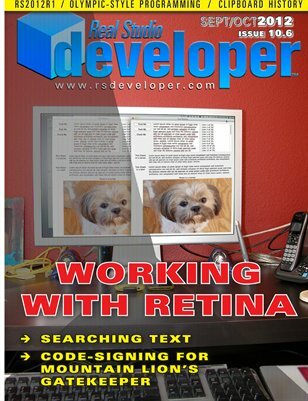 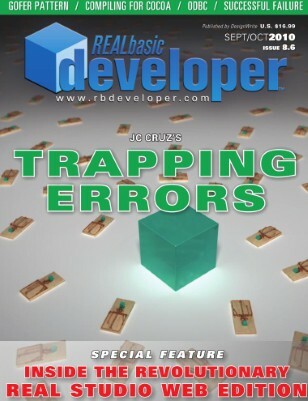 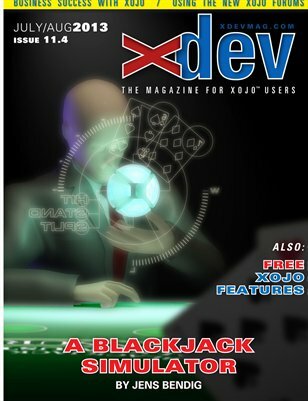 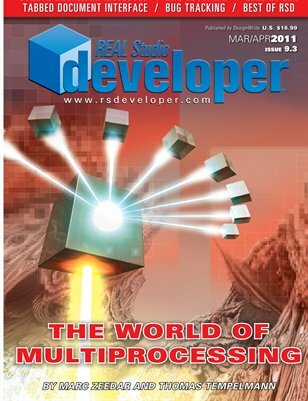 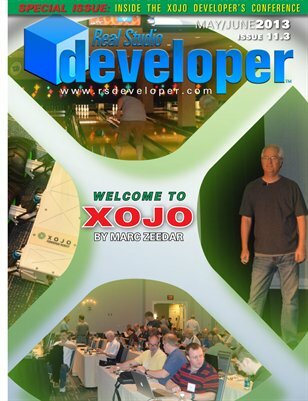 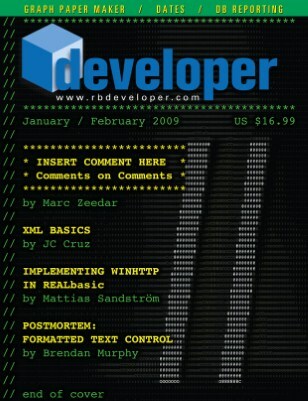 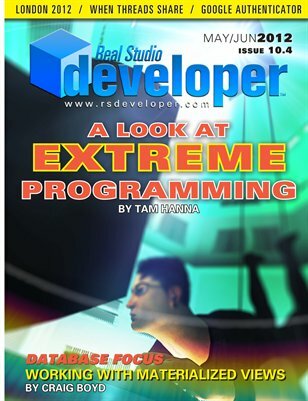 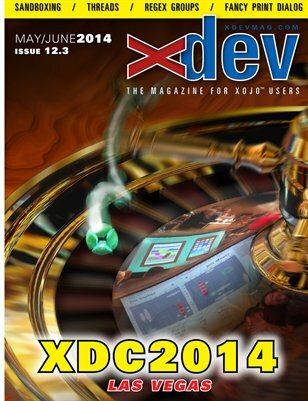 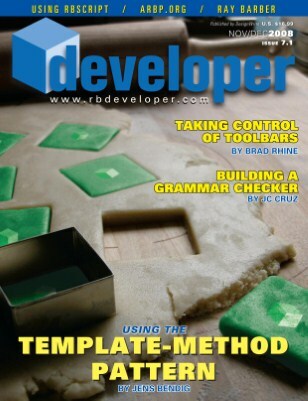 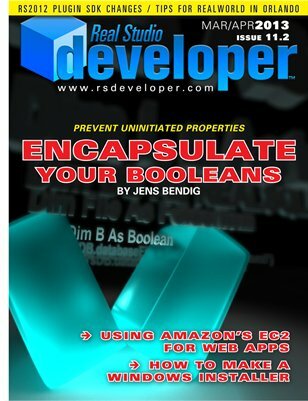 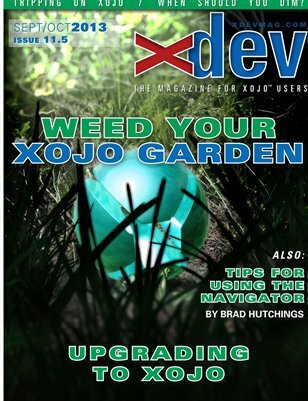 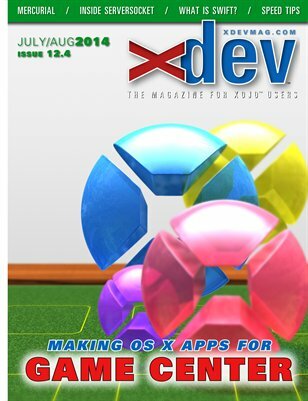 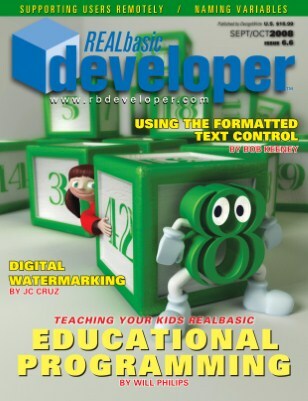 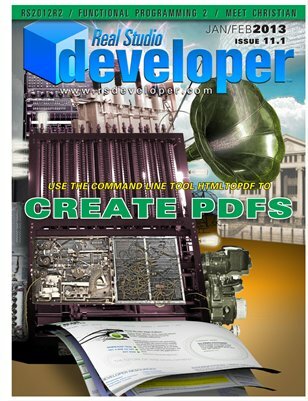 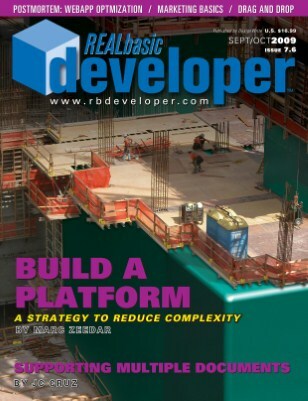 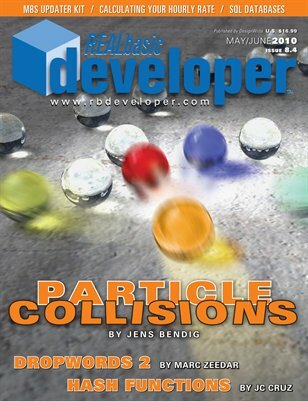 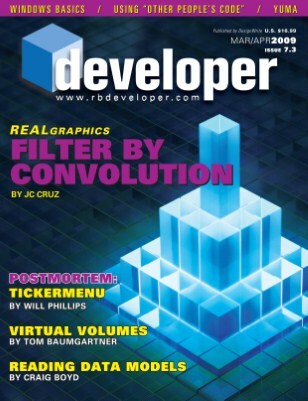 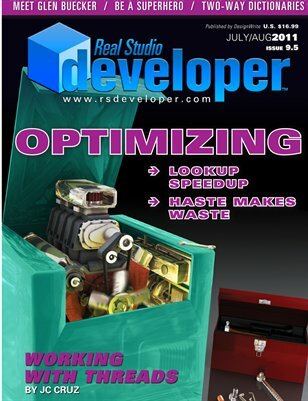 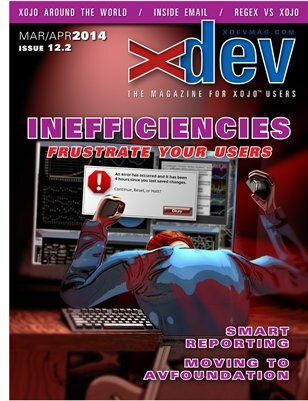 Each issue contains material for beginners, intermediate, and professional developers. 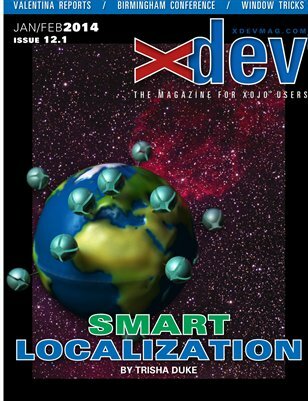 The 70+page magazine has been published bimonthly since 2002 and has subscribers around the world. 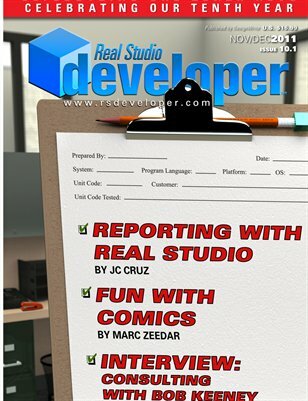 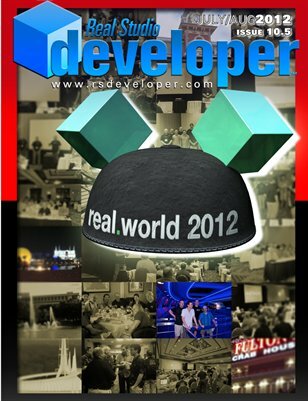 It is independent and not affiliated with Real Software, Inc., the creators of Real Studio. 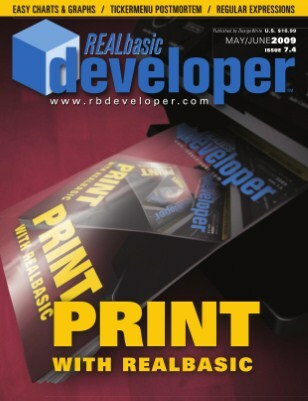 Tom explains the development of his 4-up postcard printing app. 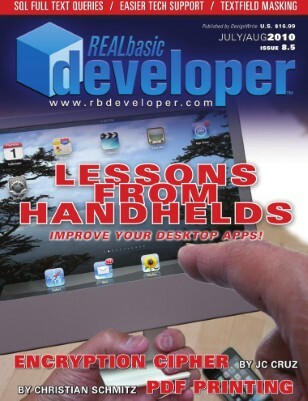 Will takes us through his app's development and reveals that simple isn't always easy. 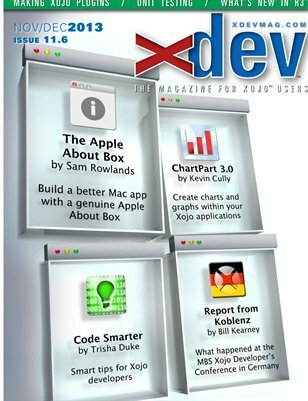 If you develop Mac software, you need to use the prMac service.